Midlands slackers OhBoy! 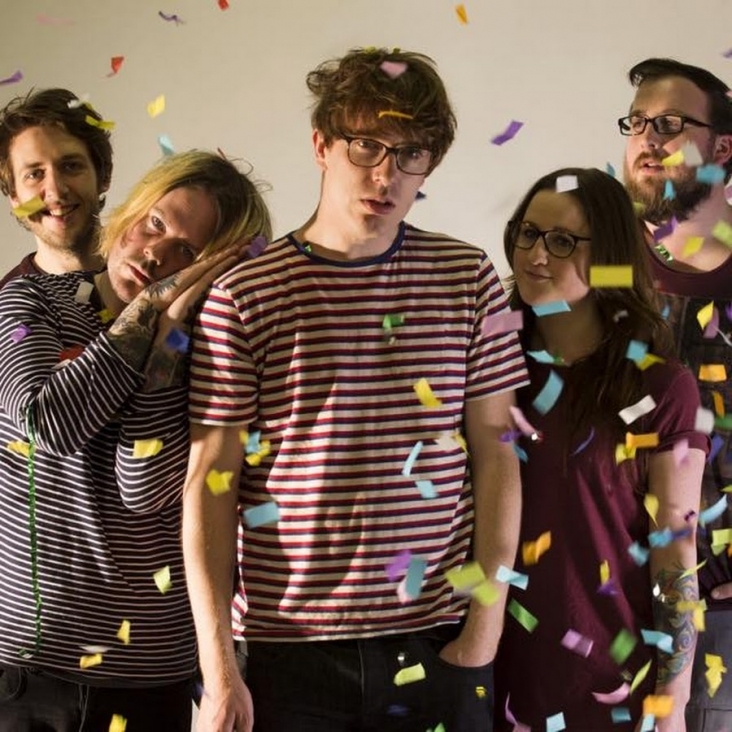 reveal their pen-scrawled ‘Beautiful Terrible’ video. Following the success of ‘EP1’ and the aptly titled ‘EP2’, the noise pop enthusiasts are kicking off the next campaign with a free giveaway track.